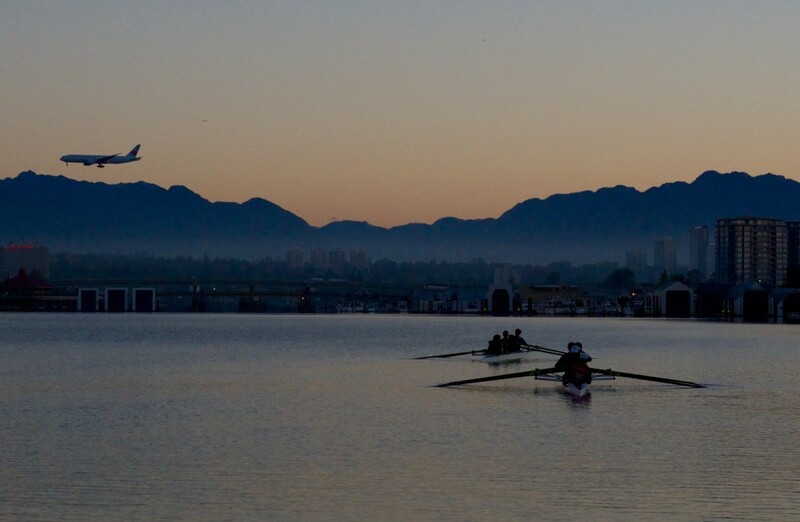 The UBC Rowing Team will fly out to St. Catharines, Ont. on Oct. 8 to compete in the 2015 National Rowing Championships. Then, at the end of October, they will travel to Antigonish, N.S. to take part in the 2015 Canadian University Championships.